Immersive academic skills programme with visits to NCUK universities for students aged 15-17. 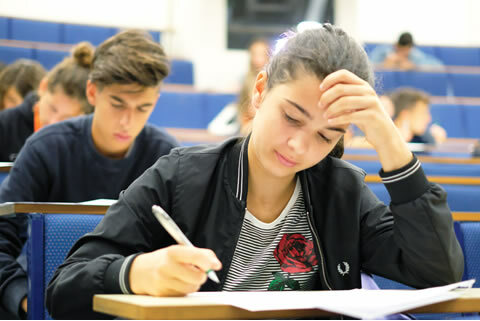 The programme is designed to prepare you for access to the very best of British university education, developing your skills in problem solving, critical thinking, creativity and leadership. Our goal is to maximise your potential and to help you achieve academic excellence. We will inspire you and set you on the road to success. 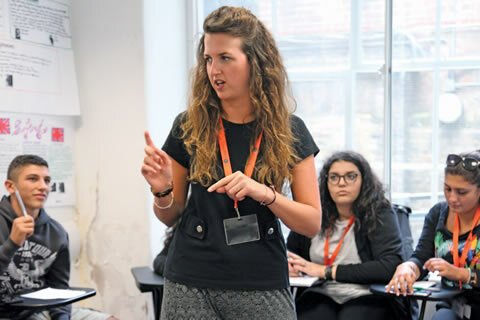 By the end of the course learners will have a better sense of what living and studying in the UK entails and of the opportunities that taking an NCUK International Foundations programme affords. The programme includes guided visits to some of the NCUK universities so students can experience university life in the UK first-hand. The programme takes place at a dynamic, modern university. 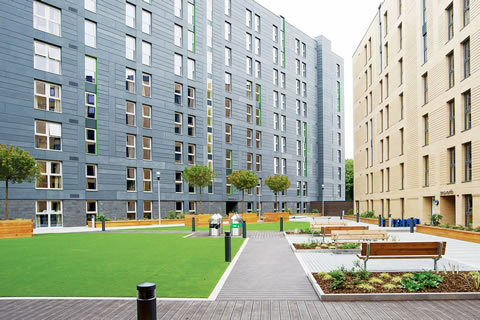 The campus is within easy reach of Manchester city centre, providing an excellent base for students to have an unforgettable experience. 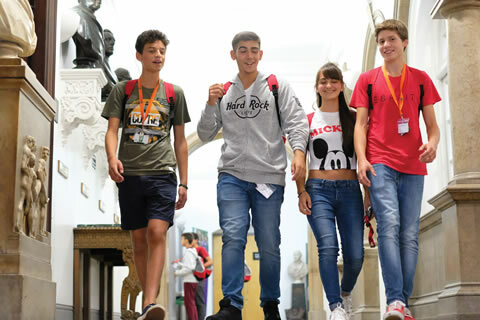 Our residential summer school in Manchester is located at the heart of this cosmopolitan city, in state-of-the-art facilities at University of Salford. It is an ideal place to learn while experiencing life in a lively and exciting British location. The City of Salford and the University campus are just 2km from Manchester city centre but enjoy the serenity of the adjacent Peel Park. You'll be just a short walk from world-class music, sport, nightlife, food, shopping and culture. 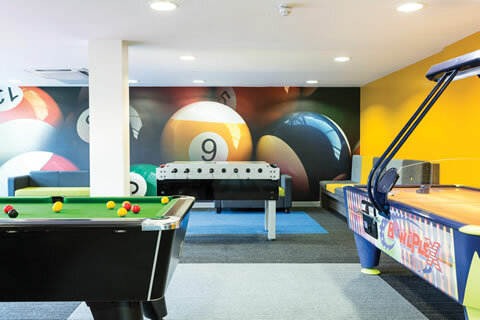 The university campus offers excellent learning and leisure facilities. Single en-suite rooms. Our residence is within the university campus.